Buying an Unlocked iPhone 7 or iPhone 6 – What Are The Considerations? Currently, there are five Apple iPhone models available in the market: the iPhone 7, iPhone 7 Plus, iPhone 6S, iPhone 6S plus and iPhone SE. These models vary greatly in terms of capacity, processors, screen size, phone size and other features. The advantage of having an unlocked iPhone is that you can choose a cellular service plan you like without being tied to a contract. Here are some additional advantages of choosing an unlocked phone. When choosing an iPhone, there are a number of models available. If you are planning to buy an iPhone, chances are, you might be confused on which model to purchase. Below are some of the things you have to consider in choosing the iPhone that will perfectly fit your needs. Usually, iPhones come with 32 GB up to 128 GB of internal storage. iPhone 5 has a 16 GB option as well. However, the latest iPhone models (iPhone 7S and 7S plus), offers up to 256 GB of internal storage. Apple increased its storage capacity in order to support 3D touch, which is only available for the iPhone 6S and 6S plus as well. The latest S models and the iPhone SE come in four colors: gold, rose gold color, space gray and silver. These include the iPhone 6 and 6S. iPhone 7 and 7s has six color options: gold, rose gold color, silver, black, jet black and red! In terms of phone size, the iPhone SE measures around 4 inches. Its size is similar to the size of an iPhone 5S. The iPhone 6 S and iPhone 7 are slightly bigger at 4.7 inches. Lastly, the iPhone 6 S Plus and 7 Plus measures 5.5 inches. If you prefer phablet sized phones, you could consider the iPhone 6S Plus and iPhone 7 Plus. The resolution of iPhone SE is 1136 x 640 pixels at 326 “pixel per inch” (ppi), while the iPhone 6S and iPhone 7 has 1334 x 750 pixels at 326 ppi. The iPhone 6S plus and 7 plus on the other hand, has a higher resolution at 1920 x 1080 pixels at 401 ppi. All these models have retina display that gives you comparably better screen resolution than the other brands. iPhone first launched their touch ID feature on the iPhone 5s. Similar to the iPhone 5S, the iPhone SE has “first-generation Touch ID sensor” touch ID technology. The iPhone 6S and 6S plus on the other hand, has an upgraded version of their home button. Both the 6S and 6S plus currently has “second-generation fingerprint sensor”. All the iPhone models starting from the iPhone 5 have up to date A8 or A9 chips. This means you can play games and multitask all day long without slowing down your phone. Both iPhone 7 and 7 Plus have the more more advanced A10 chip with M10 moition processor. 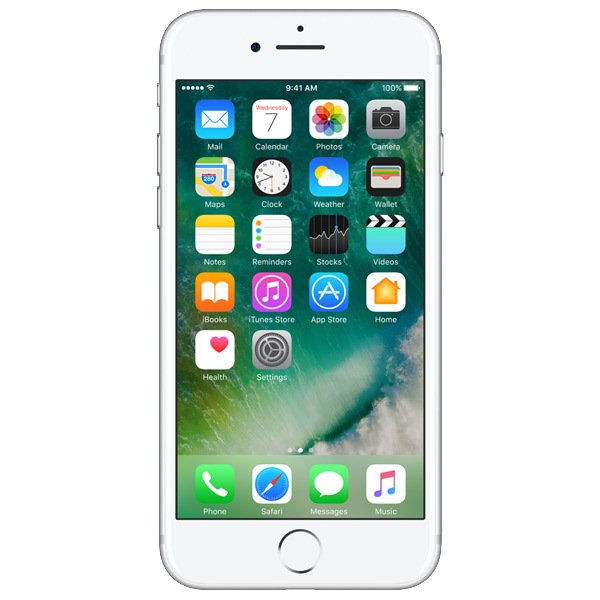 The battery life of the iPhone 6S and 7 can last for approximately 10 days in standby mode. The iPhone 6 Plus and 7 Plus can remain in standby mode for up to 16 days. In terms of wi-fi usage, it is typically up to 12 hours or more, depending on the model. The iPhone 7 Plus will last up to 13 hours on 3G or LTE, while the iPhone 6S will last up to 10 hours on 3G or LTE. Starting from iPhone 7, Apple has eliminated the standard 3.5 mm headset earplug socket. To use earphones, you must either use Apple EarPods with Lightning Connector, or use a Lightning Connector with a 3.5 mm. iPhone 6S, 6S plus and SE all have 12 megapixel camera with a sensitive f/2.2 aperture. In addition to this, these three models all have live photo feature in their cameras. The iPhone 6 and 6S plus both have optical image stabilization. The iPhone 6S, 6S plus and SE all supports 4k video recording, while the iPhone 6S and 6S plus can record videos up to 1080p. Both the iPhone 6S and SE supports slo-mo video recording with 1080p at 120 fps and 720p at 240 fps.The iPhone 6 and 6 plus can also record videos at 120 fps or 240 fps. All the mentioned models supports true tone flash for capturing photos in low light and dark areas. iPhone 7 and 7 Plus have updated even higher performing 12 megapixel cameras with f/1.8 or f/2.8 apertures. In particular, the iPhone 7 Plus has both a wide angle lens and a telephoto lens. This makes it easy to take outstanding photos on the go or while on trips. An iPhone 7 takes away the need to bring along an extra digital camera when traveling. Once you have determined the iPhone model that you want, the next step is to decide which company and plan to use. Since it is an unlocked phone, you are free to choose a no contract plan or a prepaid plan. If you are an average to heavy user, there are numerous plans with unlimited usage or high limits offered by all the top companies. If you are a light to average smartphone user, you may want to look into pay as you go plans. TracFone is probably the most cost-effective option out there. With unlocked iPhones, one thing to careful about is that some of them will only work on GSM networks like AT&T and T-Mobile, and not Verizon and Sprint. If you are looking at a prepaid provider that is renting from one of the big 4 networks, you can check with them first which networks they are affiliated with. While TracFone uses both GSM and CDMA networks, their Bring Your Own Phone program seem to only work with unlocked GSM phones. Some people have noted problems starting an unlocked CDMA phone on Tracfone. Their site has a tool to verify the compatibility of a phone with their service. iPhones are great but they are also expensive. 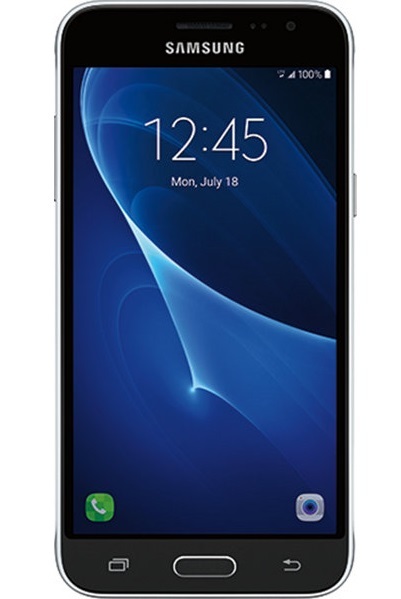 Android smartphones offer greater selections, and their price ranges from $100 to $600 for really high end ones. If you like an affordable mid-range phone, the Motorola Moto G4 is an excellent choice. Check out our Motorola Moto G4 review here. 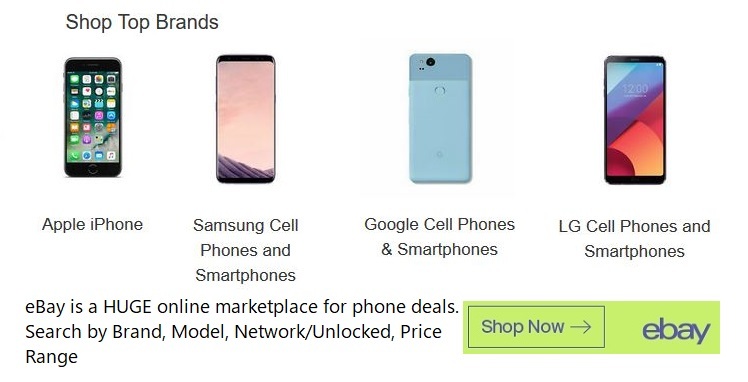 If you like the idea of having an unlocked phone, but are unsure if it is for you, check out this article on how to choose an unlocked smartphone.